Monday, November 19th was the annual Poetry-Out-Loud competition, organized by Oakdale’s own Mrs. Julia Showalter. Participants pick a poem and practice delivering it to give it meaning vocally and through their body language. Showalter states it ¨fosters an appreciation for poetry and giving it a voice¨. 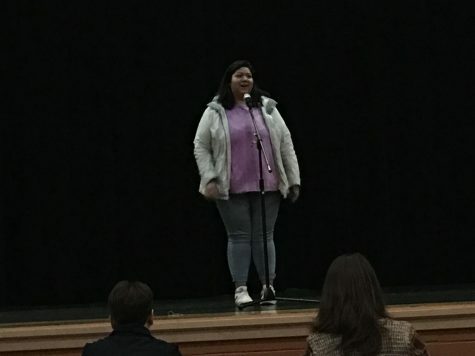 Senior Alyson Flora performs her poem with grace and confidence. ¨I found poems that match how I speak and how I read and write poetry¨, Flora explains her trick to delivering her chosen piece so smoothly. 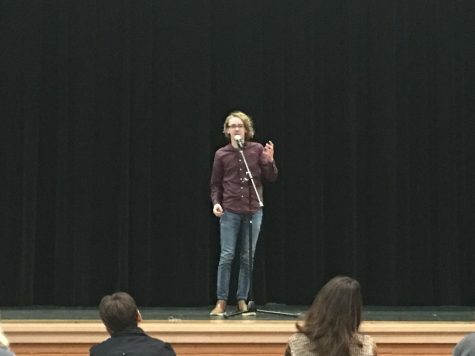 Freshmen Josh Milliken performs his poem he memorized. Poetry-Out-Loud is a great way for students to express themselves through other author’s words. 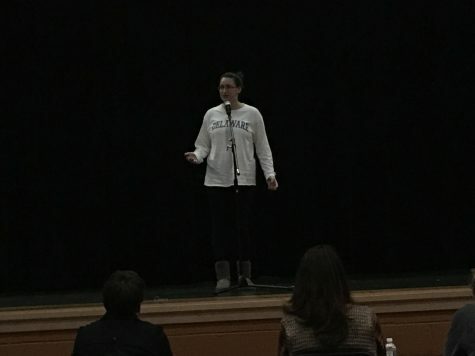 Sophomore Megan Schulien gestures during her performance to show her passion for her chosen poetry. 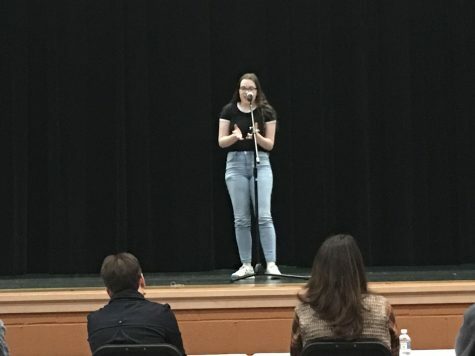 Junior Sarah Sedillo gives her poem with hand gestures, successfully giving meaning to her chosen author’s words. Senior Marcus Pearson performs his poem. The main point of Poetry-Out-Loud is to give students confidence. ¨I know a lot of students told me this is their first time speaking in front of a crowd, which I think is really great,¨ Mrs. Showalter, director of the event, states. Sophomore Joy Campbell recites her poem clearly for everyone to enjoy. 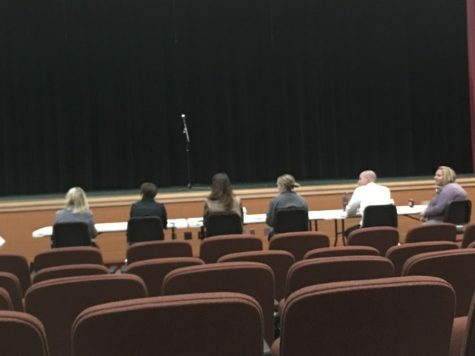 The judges spectated the performances to see who from our school we should send to Regionals. If they win Regionals, then they will advance to Nationals until there is one final winner. 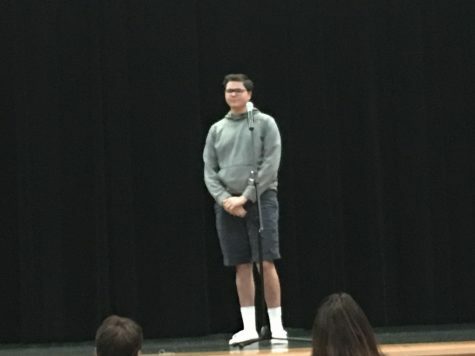 Senior Justin Ashbaugh delivers his poem. The participants of this event choose two poems from a list: one 25-word or less poem, and one from before the 20th century. 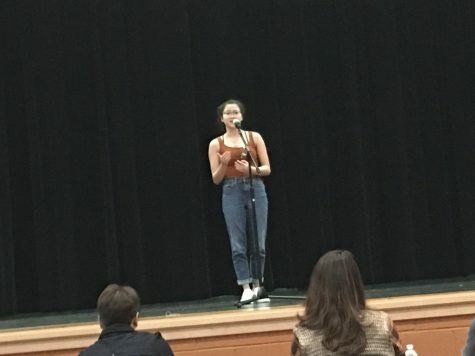 Sarahy Zamudio performs her poem with a smile. Poetry-Out-Loud has been at Oakdale for 3 years now, with Mrs. Showalter leading it every time. Another year, another successful Poetry-Out-Loud. 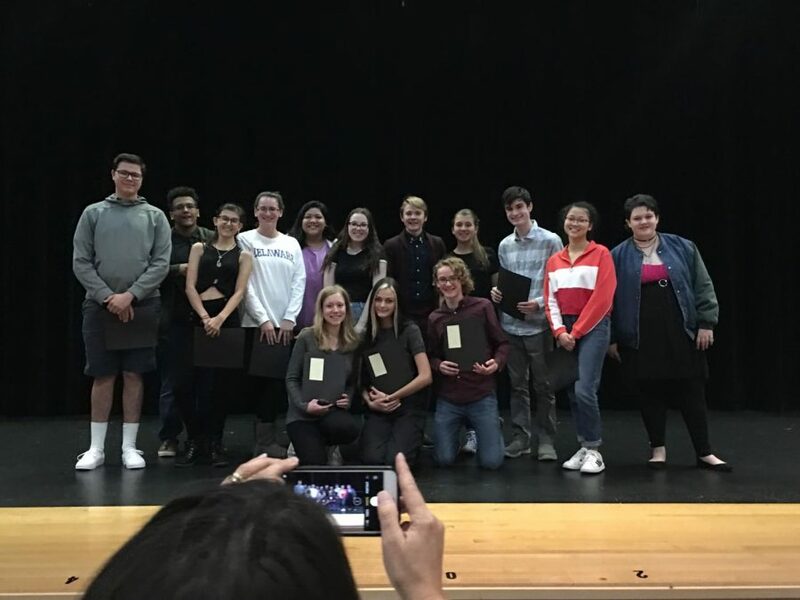 Every participant did an outstanding job performing and we wish the best to Kat Mirich at Regionals! 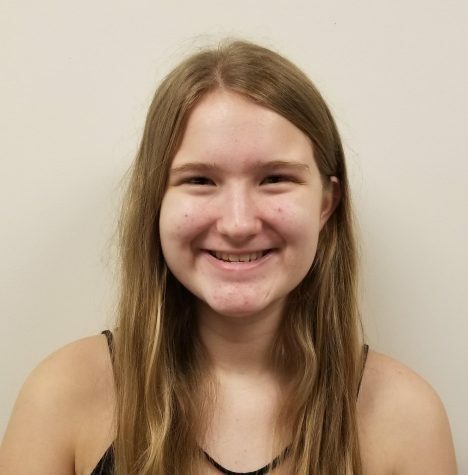 Emma Hall is a sophomore at Oakdale High School. 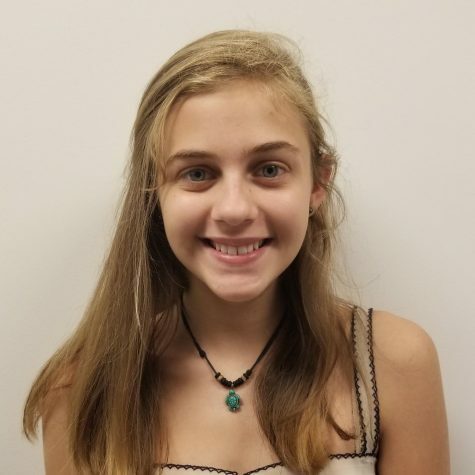 She is on the volleyball team and likes to read and write.